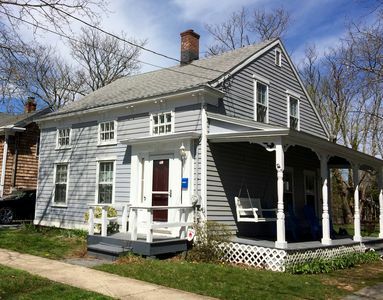 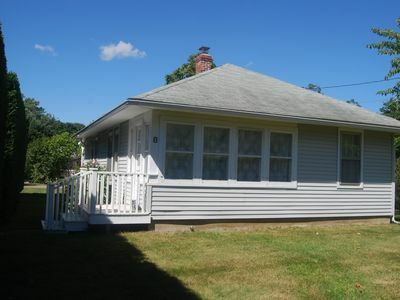 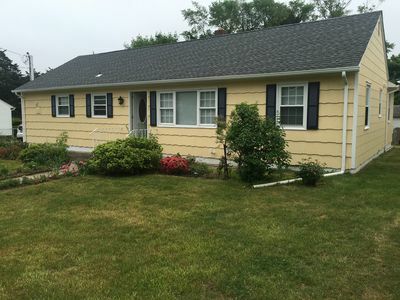 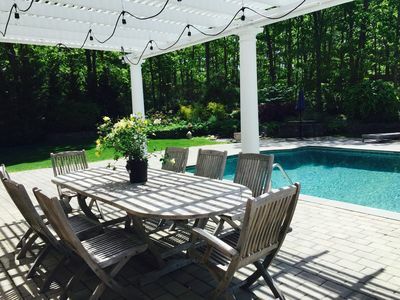 Southampton - Perfect Family Vacation Home! 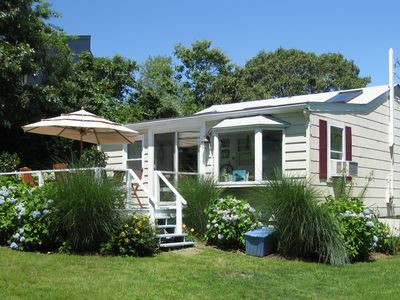 Fabulous family vacation home nestled in a quiet cul-de-sac. 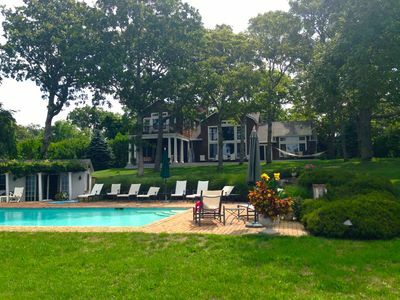 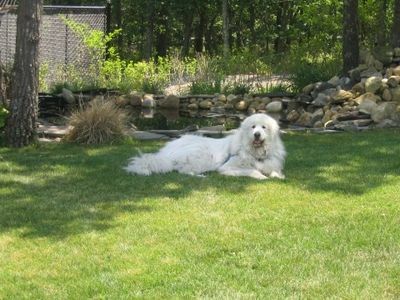 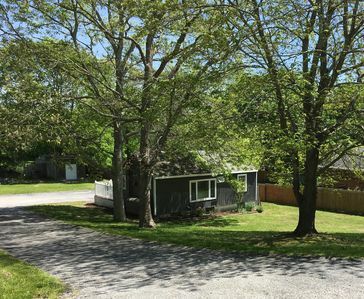 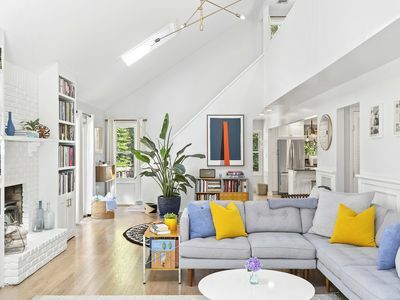 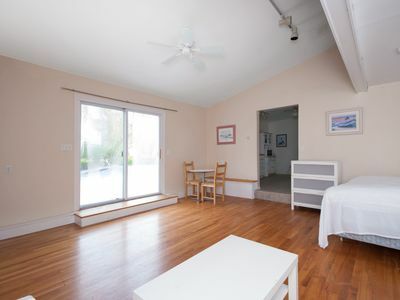 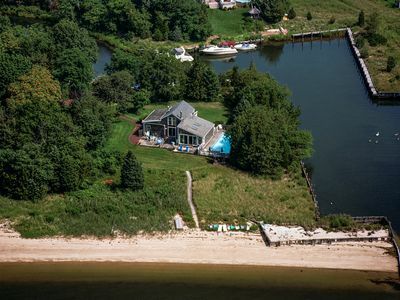 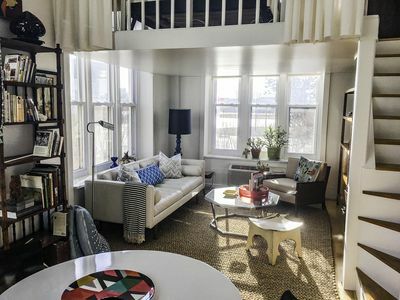 Hamptons hideaway ideal for relaxing with family and friends. 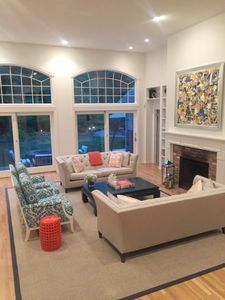 This large, tastefully decorated home offers: 5 bedrooms -of which 2 are master suites on separate floors, 2 more en suite and an additional 3rd bedroom with a shared bathroom-; 4 full bathrooms, 2 half bathrooms; a large playroom with ping pong, foosball, Wii/Playstation; dining room, fully appointed kitchen and living room. 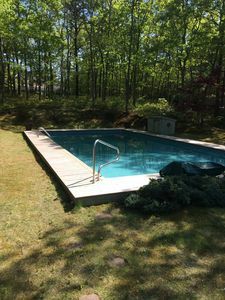 Large outdoor area with in-ground 20x40 gunite heated pool and beautiful sun filled private backyard and a jungle gym for kids. 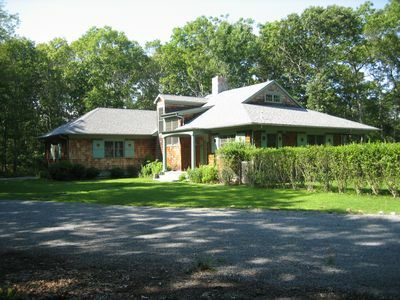 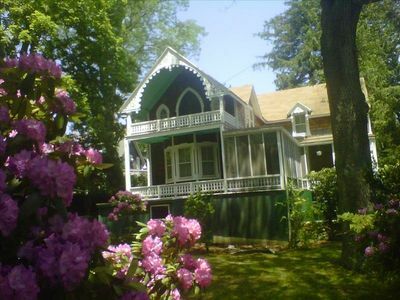 95 miles from NYC, 10 minutes from Southampton Village, 20 minutes from Sag Harbour. 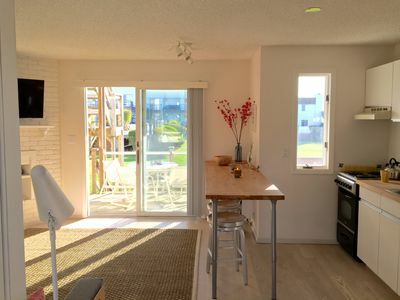 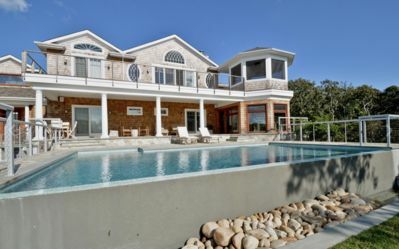 Private Beach House With 2 Acres, 300 ft. Sugar Sand Beach, Pool and Dockspace!